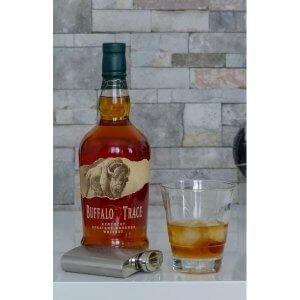 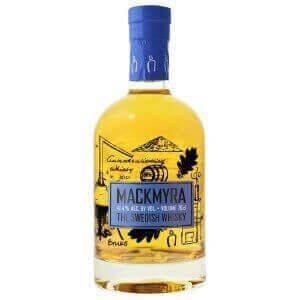 Blended Malt Whisky, Écosse, 46%, 70cl. 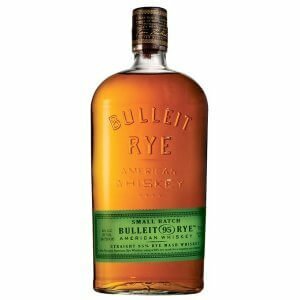 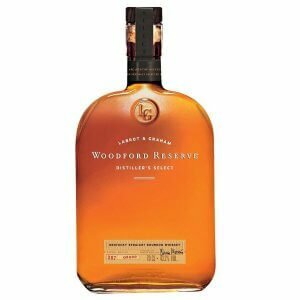 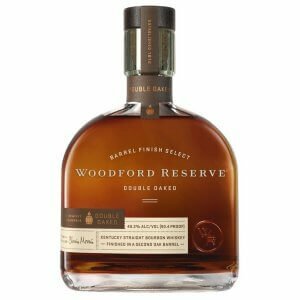 Rye Whiskey, Kentucky, 45%, 70cl. 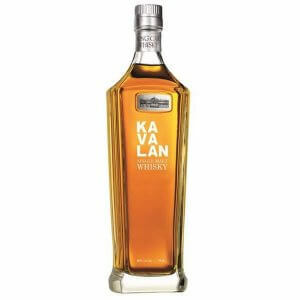 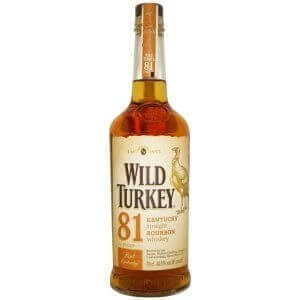 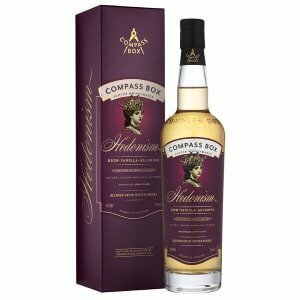 Grain Whisky, Écosse, 43%, 70cl. 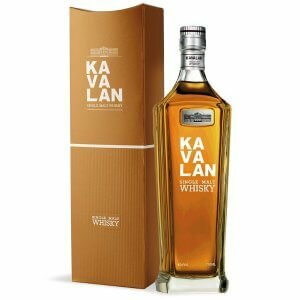 Single Malt Whisky, Taïwan, 40%, 70cl. 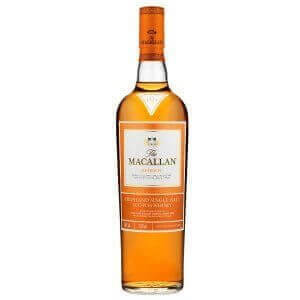 Single Malt Whisky, Écosse, 43%, 70cl. 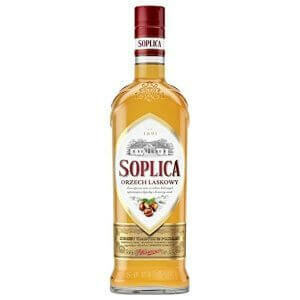 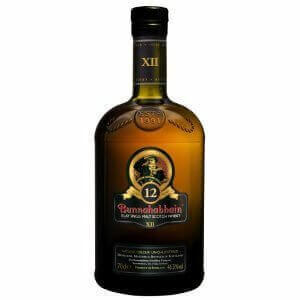 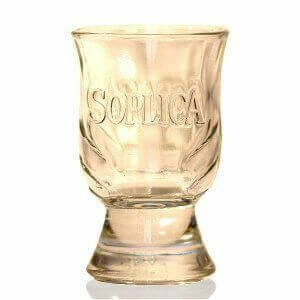 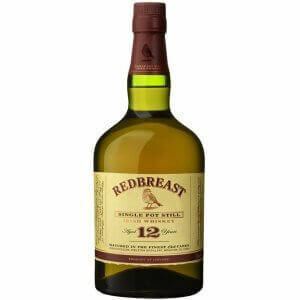 Single Malt Whisky, Suède, 41.4%, 70cl. 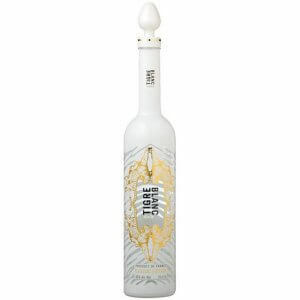 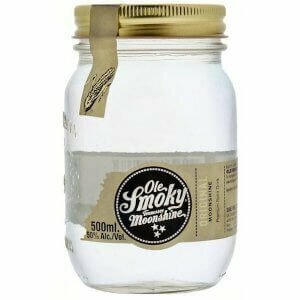 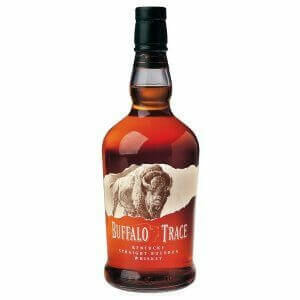 Corn Whiskey, Tennessee, 50%, 50cl. 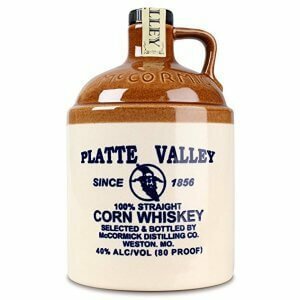 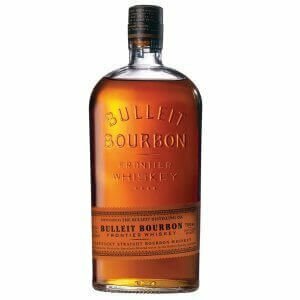 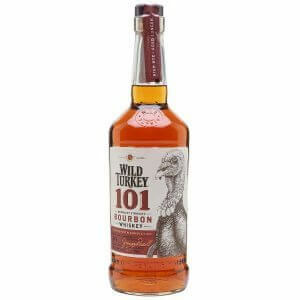 Corn Whiskey, Missouri, 40%, 70cl. 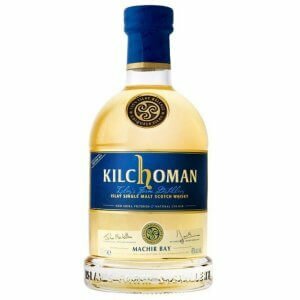 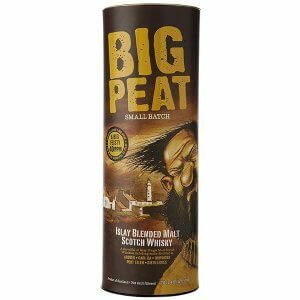 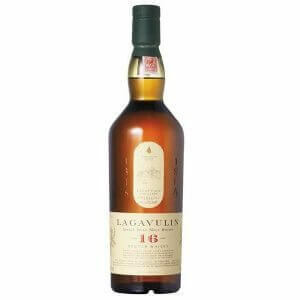 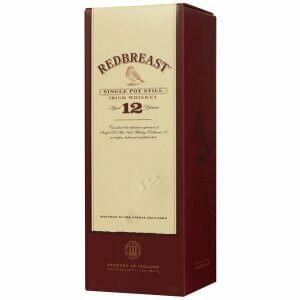 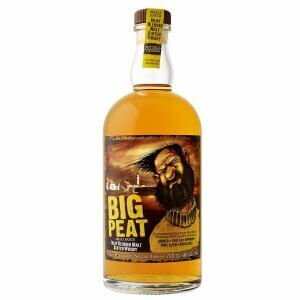 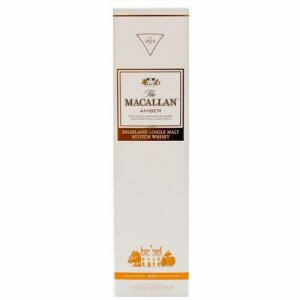 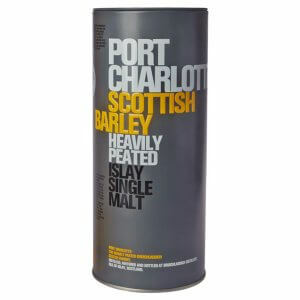 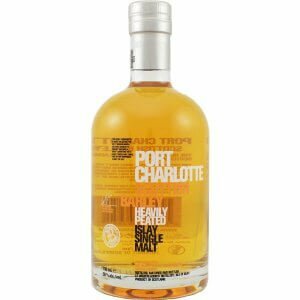 Single Malt Whisky, Ecosse, 50%, 70cl.